Prof. A.K. 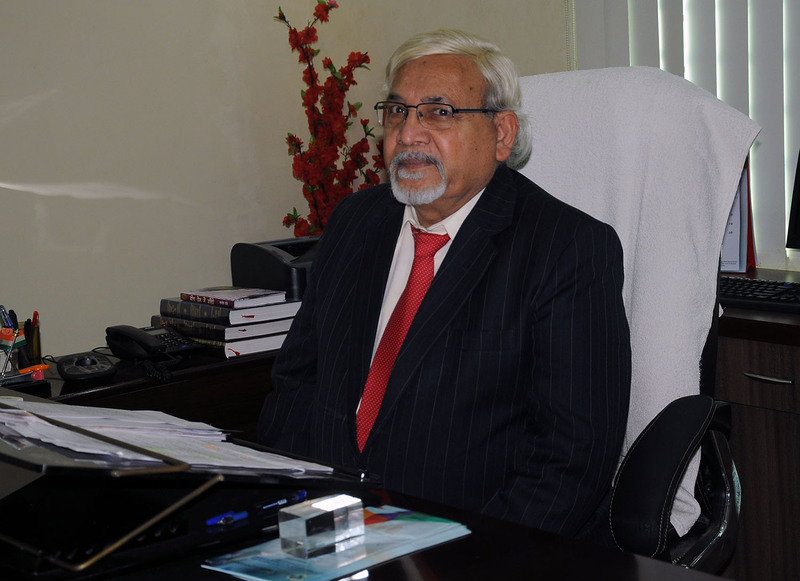 Gwal, Vice- Chancellor, AISECT University has been appointed as the member of Association of Indian Universities (AIU) governing council. Prof. Gwal is appointed by Prof. P.B. Sharma, AIU President for the period of one year (till June 2018). This is the first time in state where the Vice- Chancellor of any university has become the member of AIU's governing council. Prof. Gwal is internationally renowned scientist and educationalist. Prof. Gwal headed the Indian Government's Indian Antarctic Expedition Team.